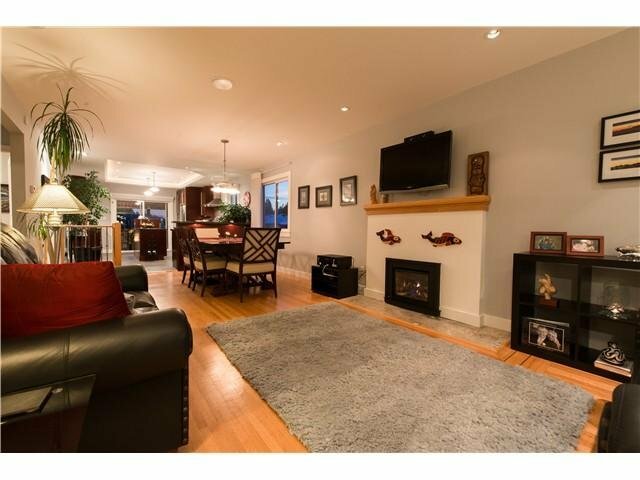 Try to beat this home in updates & features! 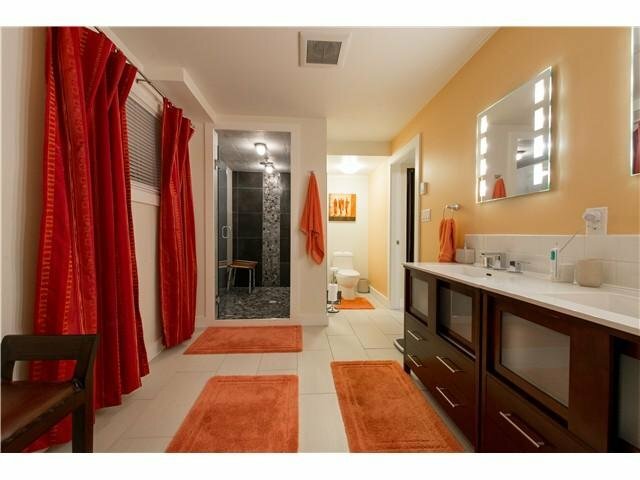 Heated floors/towel rack, sound/light/heat controlled by your Smartphone. 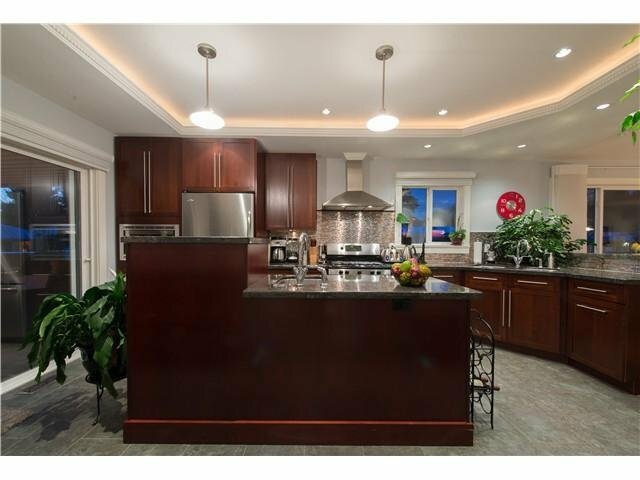 The Heights most modern home renovated for owners to stay. 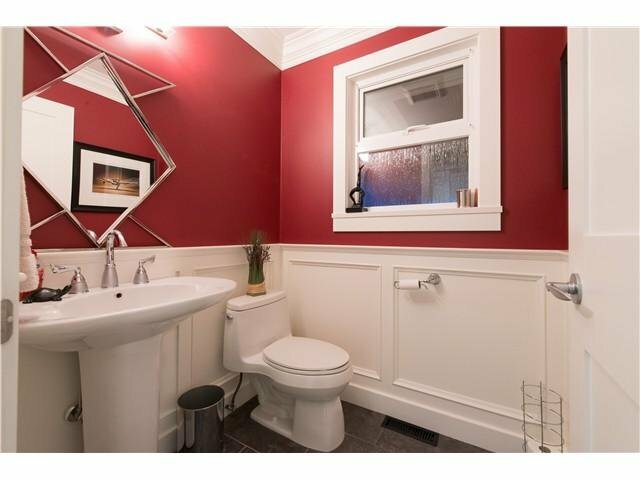 No updates missed- electrical, windows, plumbing you nam e it. 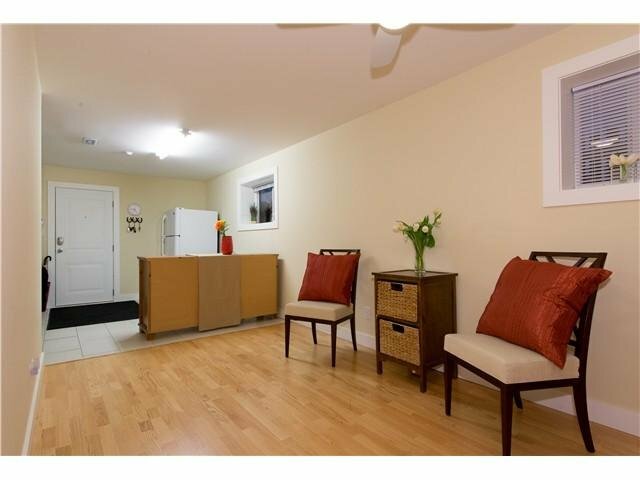 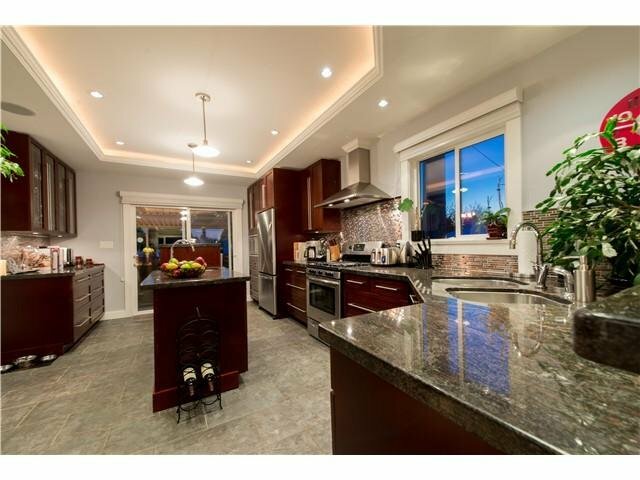 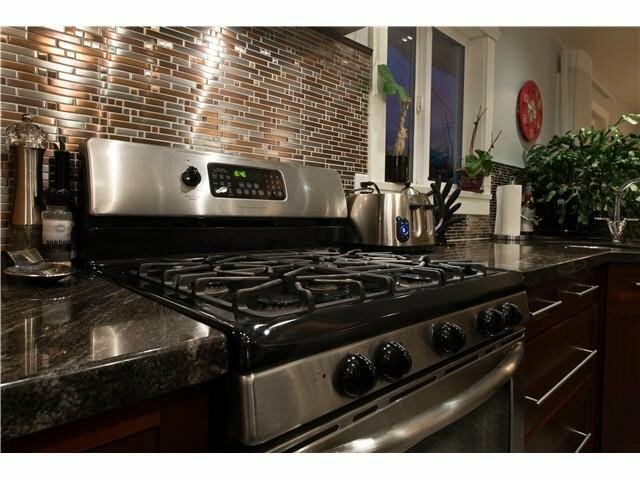 Huge entertainment kitchen w/ extra prep sink & gas range- say chef! 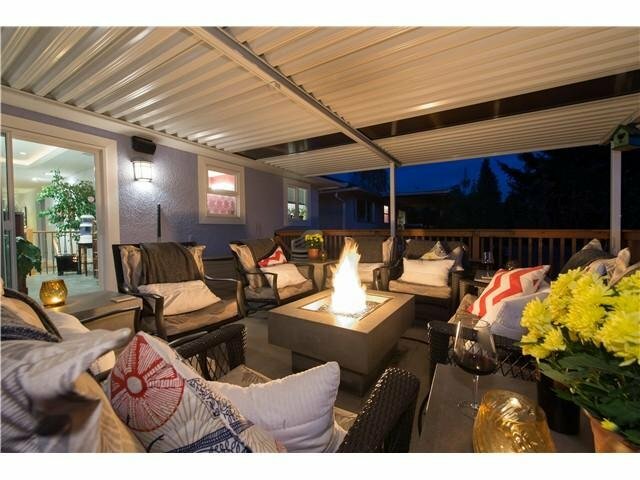 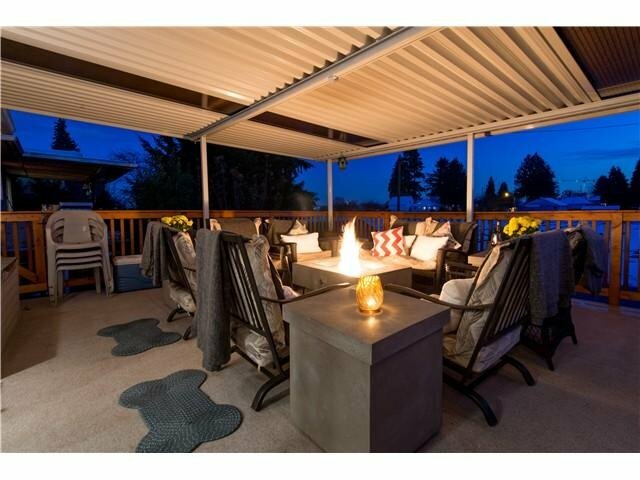 Spacious deck- outdoor gas fireplace, sound system wired in to keep parties going. 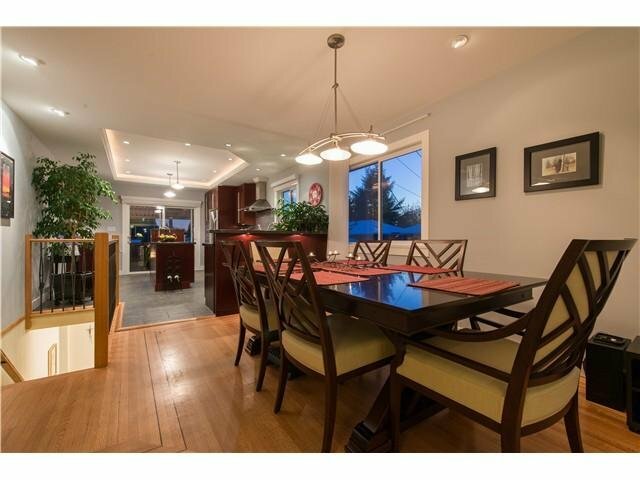 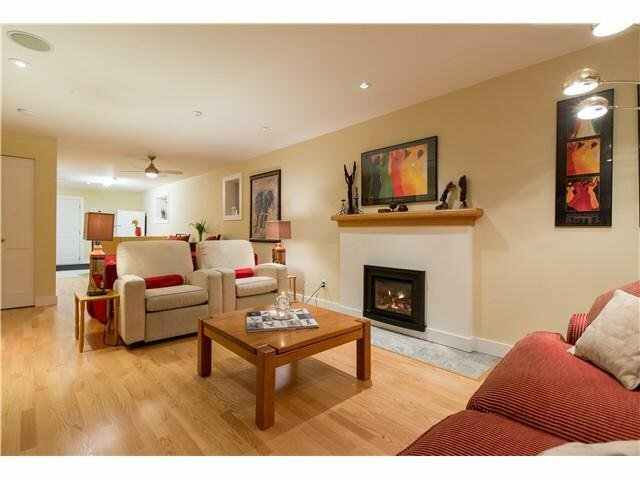 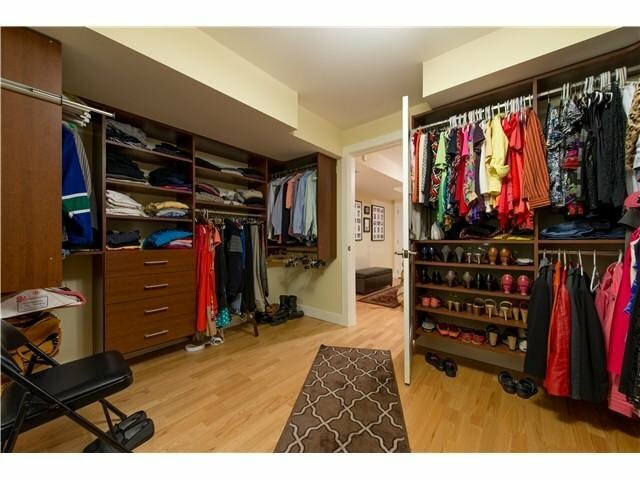 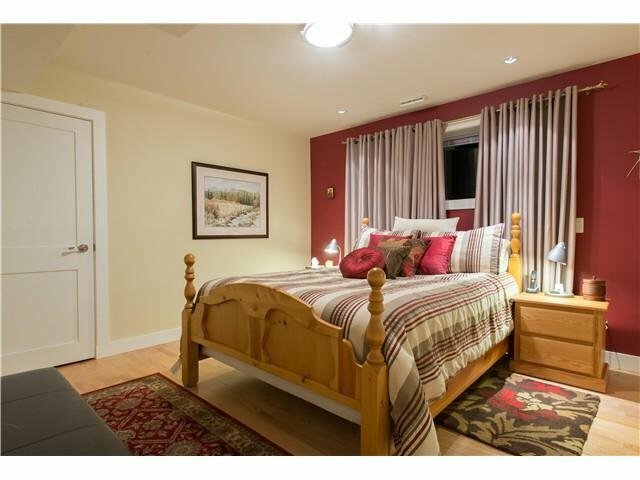 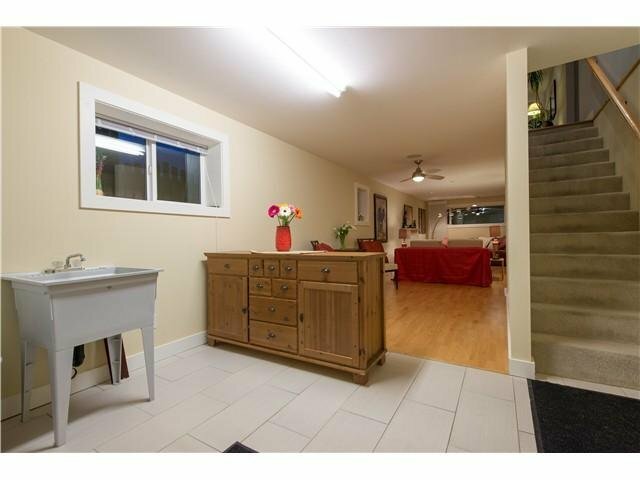 Huge master bdrm & biggest walk-in closet I have seen in New West. 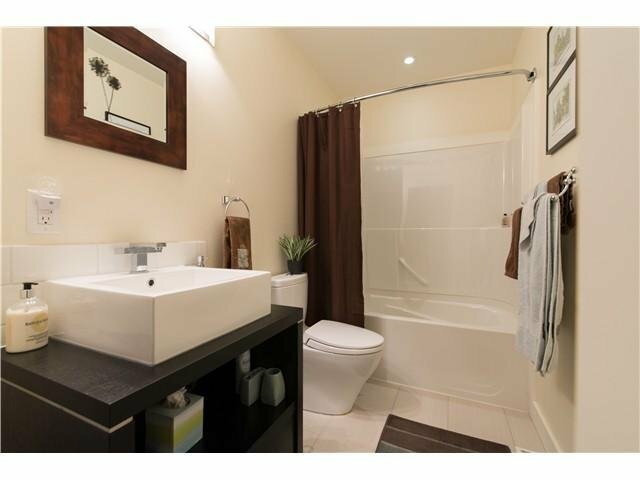 Large ensuite bathroom to die for. 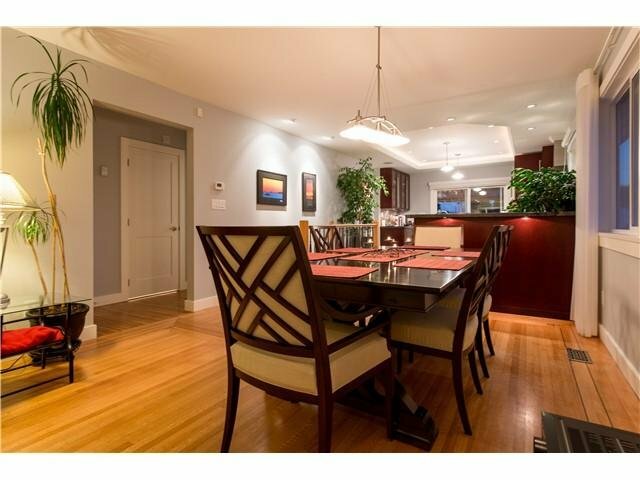 Safe streets, steps to school, shops, restaurants & zero traffic. 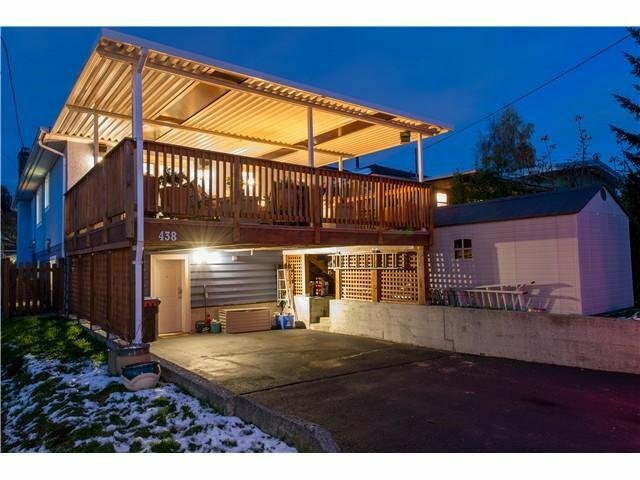 No through back lane- safe for riding bikes & playing hockey. 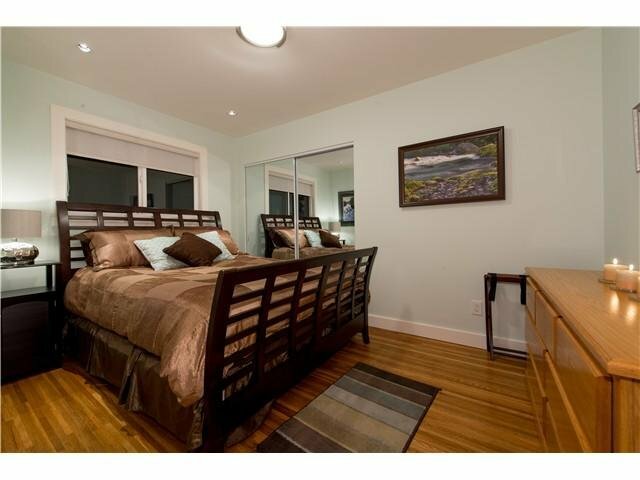 The Heights best location & best of the year in under 700K category.